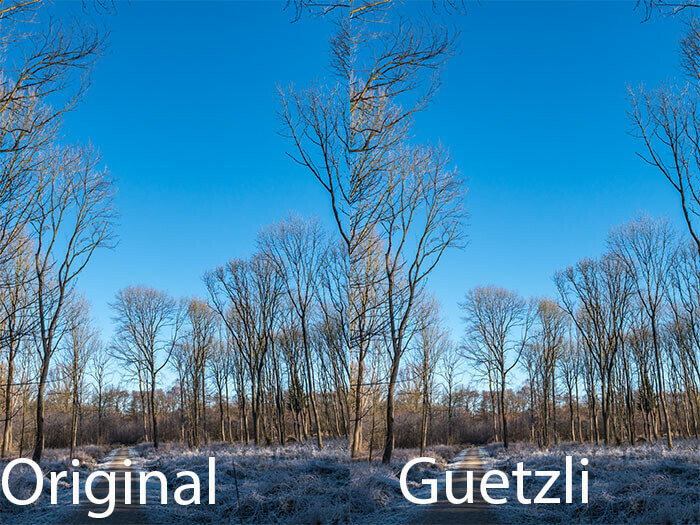 In the article for this week we checked out a little bit on Guetzli, a new JPEG encoder shortly published as open source by Google research. The new encoder should save 35% of storage space according to Goolge and produce compression artefacts which are more liked by the audience tested in the research project. Background of such a technology is of course saving storage space for websites and save data volume for mobile network connections. Since this new encoder is available as a Windows binary i gave it a try. 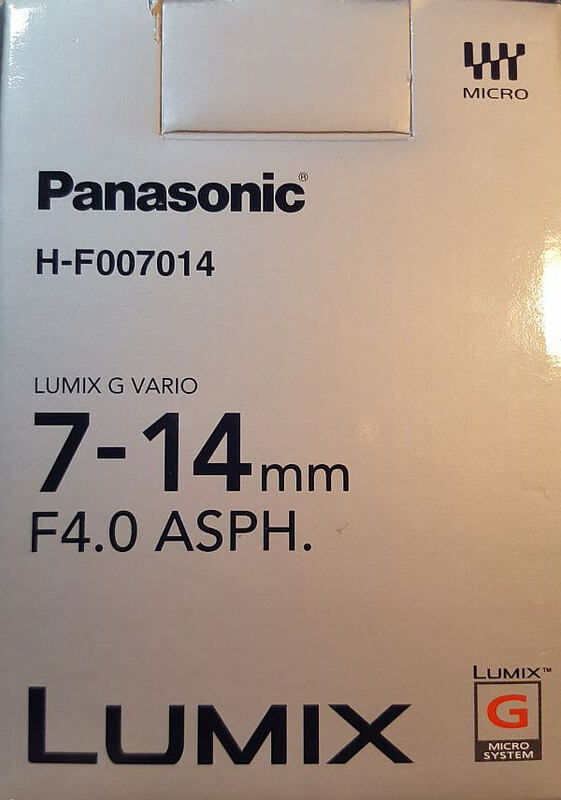 With a very detailed image from my Lumix i’ll got a reduction in image size of 19% only. 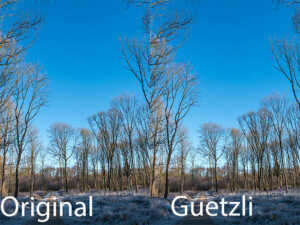 But this reduction on image size was a result of a 11 min. encoding, which is not acceptable in a production environment. But we have to kepp in mind that Google published a research result, so optimizing potential should be very great. Also this week WordPress 4.7.4 was released. This version was installed on all my blogs automatically which is very convinient. 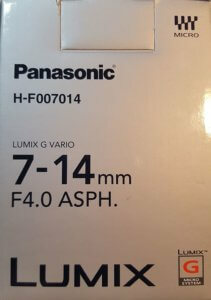 Version 4.7.4 is a maintenace release correcting some bugs and errors of prior versions. Dann kam diese Woche WordPress 4.7.4. Thanks for linking to my site. A recent change of the technology (3D-printed in SLS instead of casting) allows to offer the filter holder at about 1/3 of the original price!